Who says you can only camp during summer? If you love being in the outdoors and hate being cooped up all winter long, then take a camping trip to one of these beautiful state parks. 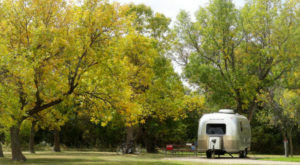 These North Dakota parks offer year-round camping accommodations. Snow or shine, warm or frigid cold, pack up and enjoy an adventure. 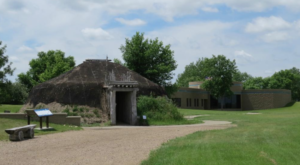 The scenic Fort Ransom State Park has awesome yurts for luxury camping no matter how cold it is outside. 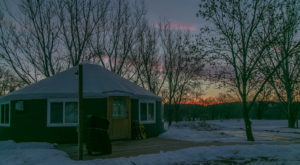 The yurts at the park are cozy and surrounded by nature. 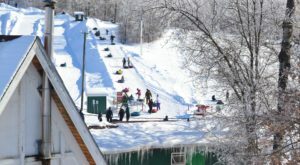 The park has snowshoeing and cross-country skiing trails as well as great places to snowmobile. 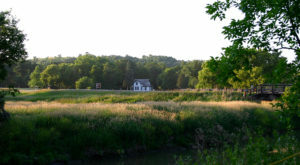 The gorgeous Lake Metigoshe State Park is the perfect year-round destination for any nature lover. 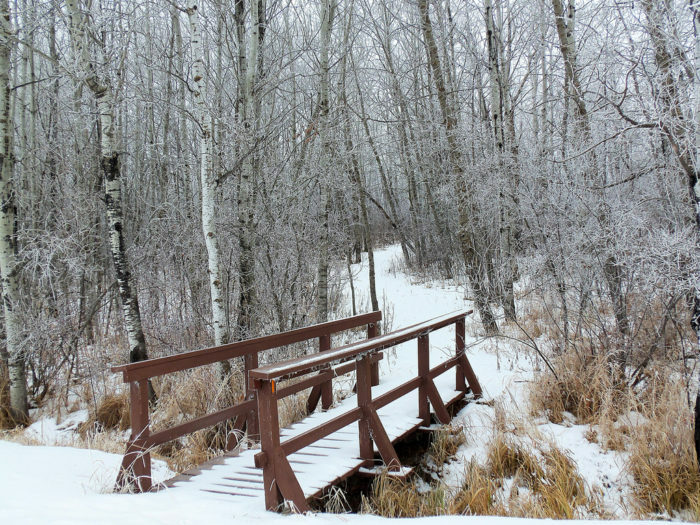 The trails here look fantastic in the wintertime and their cabins are available all year round for renting. 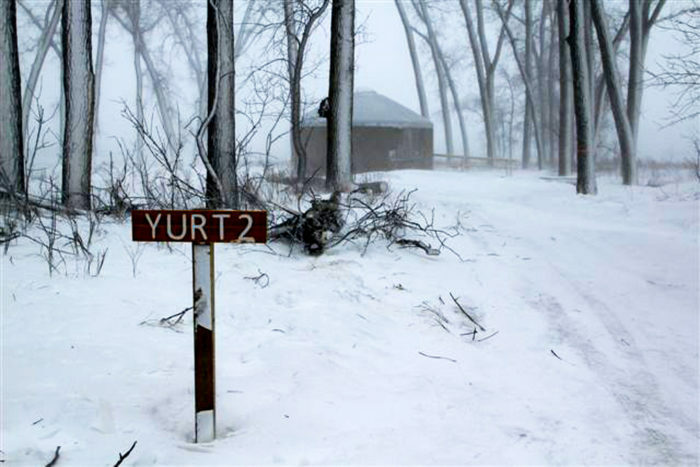 North Dakota's Cross Ranch State Park has amazing yurts both big and small that are great for luxury winter camping. 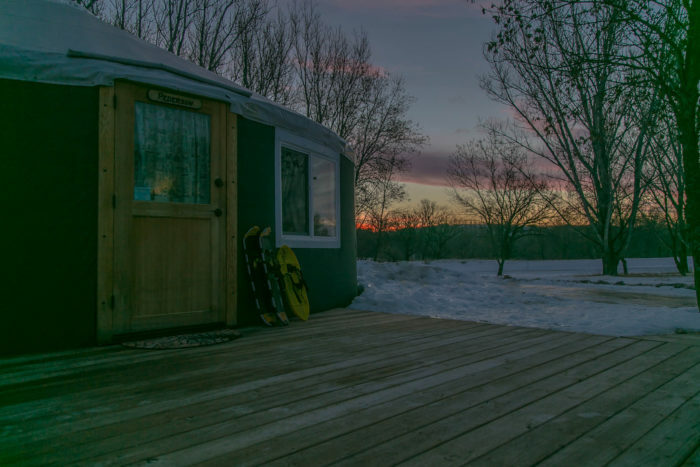 Whether you stay in one of their smaller yurts or their big, fully furnished, multi-level yurts like the Pretty Point Yurt, you'll have a fantastic time staying along the frozen Missouri River. 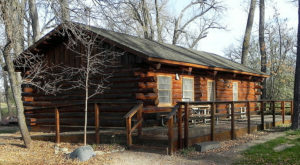 The three all-season cabins at Fort Stevenson are equipped with heat, making them perfect for camping in the winter. 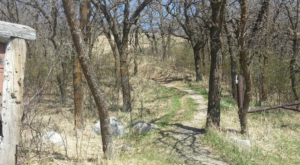 The park is located on the shore of Lake Sakakawea and it's absolutely lovely no matter what time of year it is. 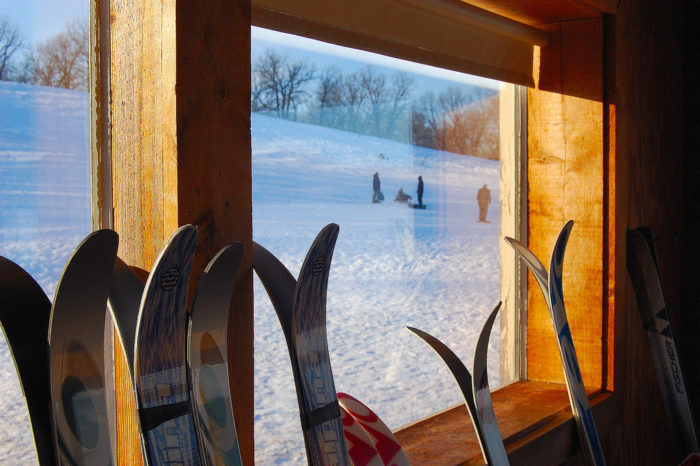 The scenic Turtle River State Park has plenty of spectacular cross-country skiing and snowshoeing trails and it is great for a winter getaway destination. The area is truly beautiful when the snow falls and they have everything you need there to enjoy it to its fullest. 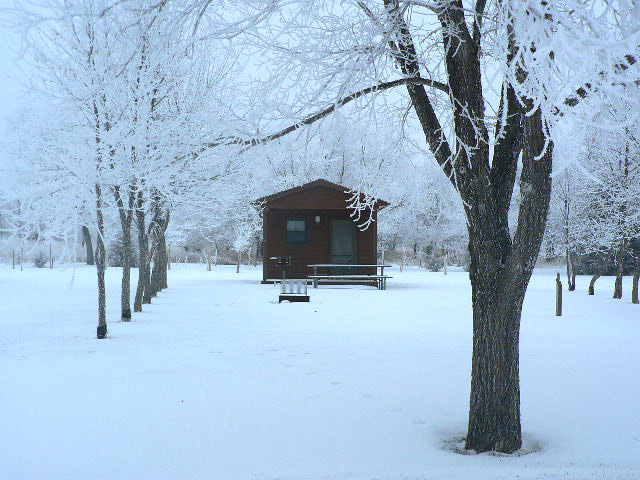 All the information you need on each of these parks, locations, and their winter accommodation reservations can be found right at the NDPRD website. Winter certainly doesn’t mean an end to being outdoors. 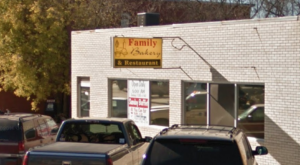 Just look at how beautiful the snow has made North Dakota’s landscapes.